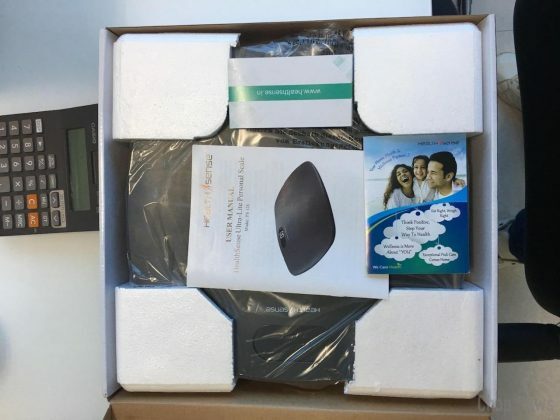 HealthSense PS 126 Ultra-Lite Personal Scale Review: First of all thanks for visiting this article, If you are really planning buy digital weigh scale machine for your home, gym or personal use then we must say you are on the right place. 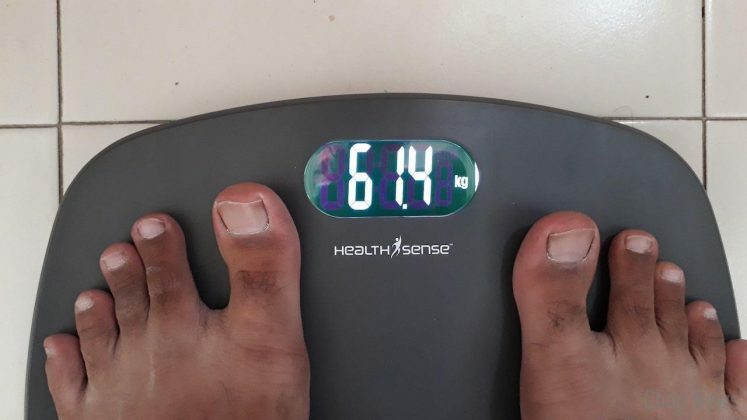 We are using this machine from last 3 months in our office, So you can take me and my team review on HealthSense PS 126 Ultra-Lite Personal Scale in right way. So here are the things which we like, dislike and worth to mention about HealthSense PS 126 Ultra-Lite Personal Scale. Dark Grey Backlight with White font for easy readings. G Sensor for high accuracy, Sense On Technology. Healthsense India Provides Limited One Year Warranty with Return Policy also. Quality & Design: We wanted something with style and quality. We researched about digital scale and found this one which has a quality look. We are totally impressed with it. Design of the health sense weigh machine looks totally stylish and made up of high quality plastic body. Accuracy: Its accurate. We personally tested it by placing different types of “gym dumbbells” on it and it showed the correct weight. Build quality is plastic but this doesn’t mean it is dull (Of course its hard enough to withstand 180 kg). The display is super bright and clear. Precision G Sensors: The high precision G sensors are engineered to deliver accurate readings to the nearest graduation of 100g. The dependable accuracy helps meet and track your fitness goals. Large LCD & Backlight: Your weight readings are largely displayed on a clear lit LCD with white fonts for legibility. The readings stay displayed for 10 seconds and blinks before switching off, so you have ample time to record your weight. 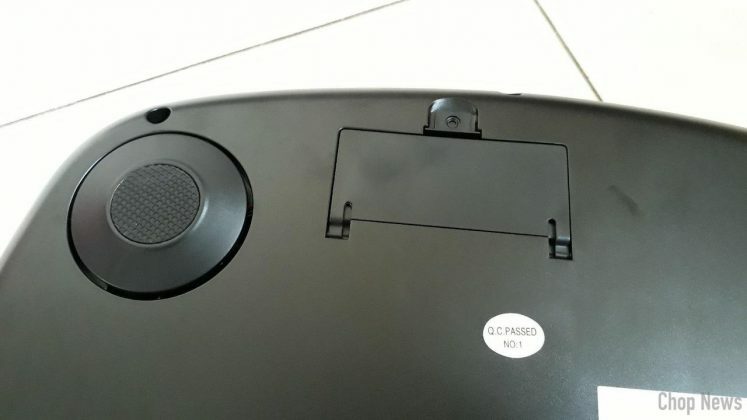 Measuring Unit: With a weighing capacity between 5kg to 180kg, a ‘Unit’ button allows you to toggle between (kilogram) kg / (pound) lb / (stone) lb:st as per convenience. 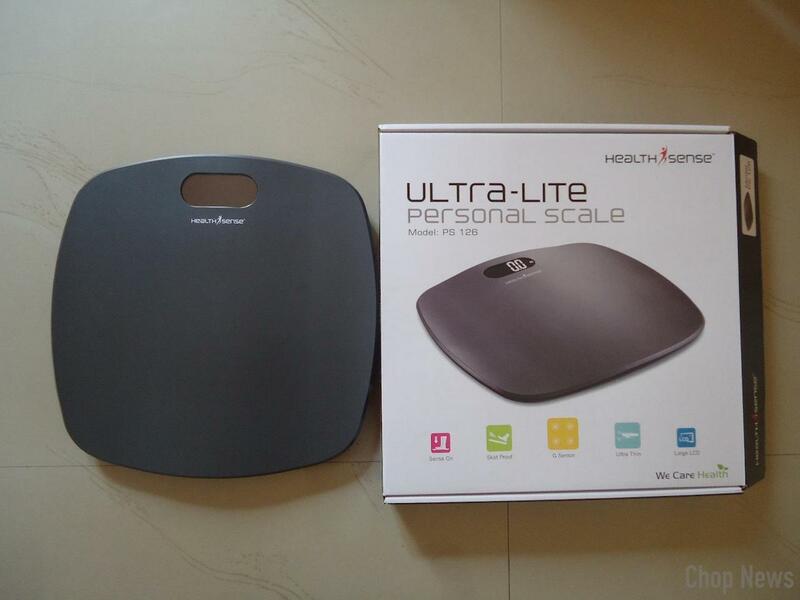 Price: As per the price is concern HealthSense PS 126 Ultra-Lite Personal Scale comes with the price tag of Rs. 1,350 approx in Indian market. Good accuracy and consistency in reading. Slip resistant grooved design for firm footing. Bright and large display, the correct background lighting makes it really easy to see in low ambient light also. Might not be suitable for very heavy persons eg. Exceeding 120~135 kg. 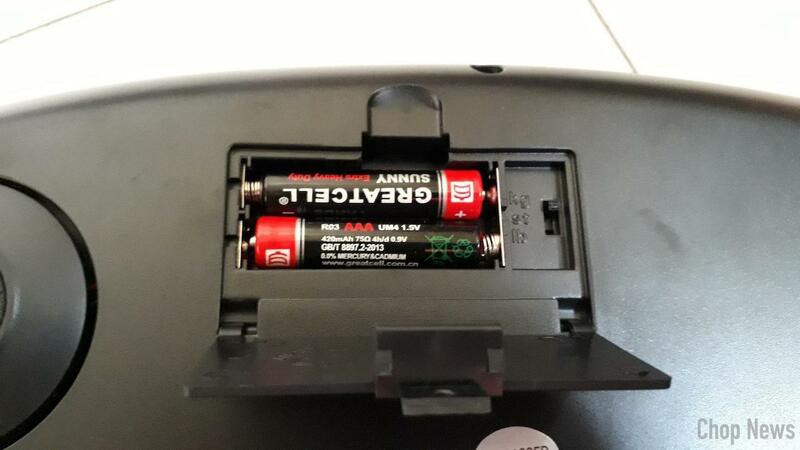 Have a tendency to get tilted while mounting on the pad. One of the best and Light weight scale for Personal use. The Product has good finish. Accurate weight and Large Display. All what you need? It’s just an amazing product from HealthSense. 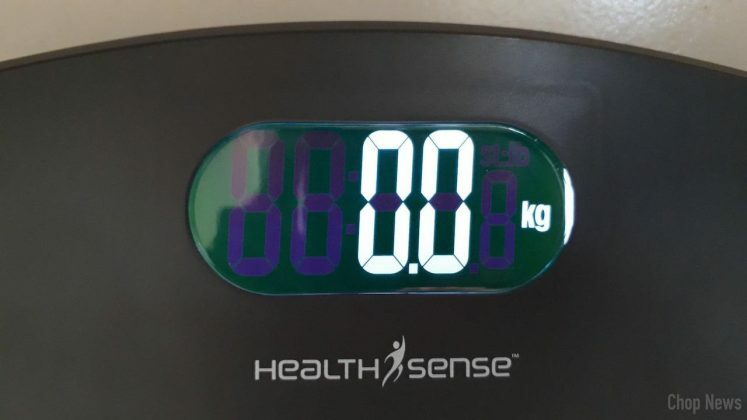 We finally hope friends you find this review on HealthSense PS 126 Ultra-Lite Personal Scale very useful, If you have any query then feel free to let us know via comments below.